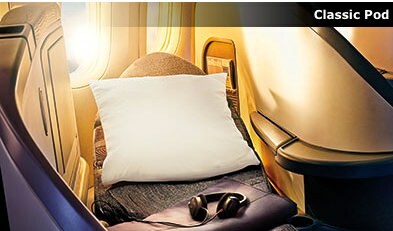 Air Canada provides a good amount of premium saver reward tickets from North American to and from Asia, Europe and beyond. 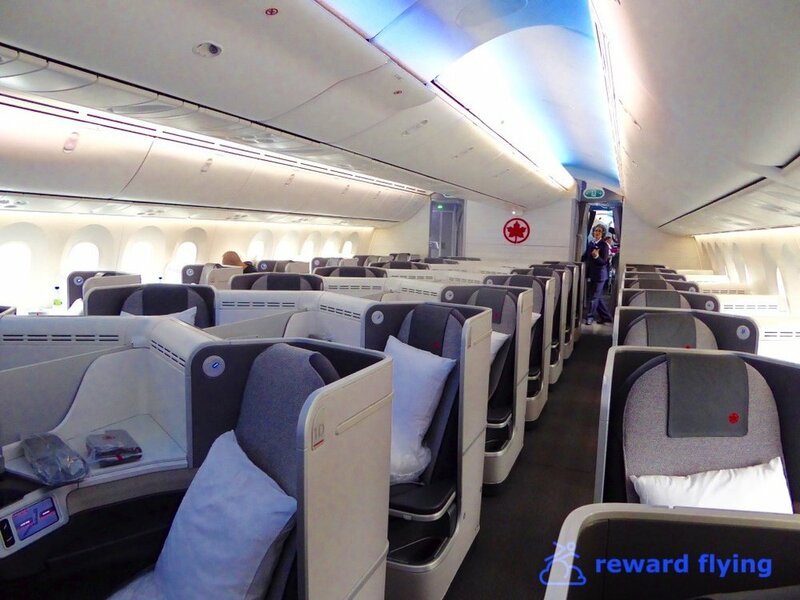 Currently Air Canada is upgrading their international fleet with 21 new 787 Dreamliners and new 777s along with an improved premium class seating and inflight service, making this a great Reward Flying airline. 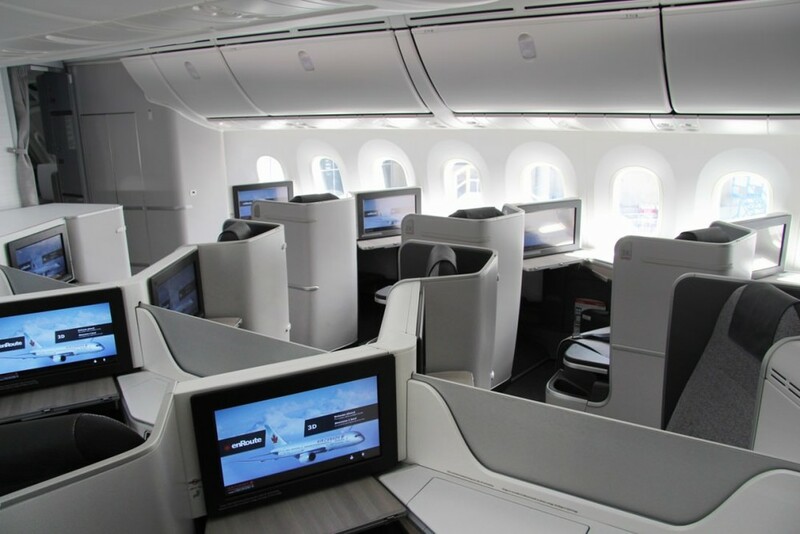 Executive Pod is the name for Air Canada's new business class seat. 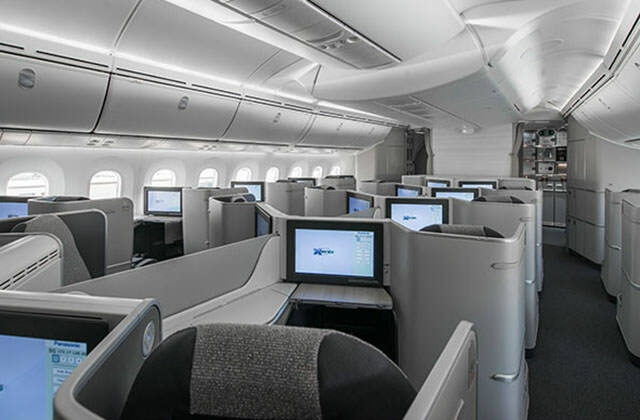 The B/E Aerospace designed seats are arranged in a 1x2x1 reverse herringbone layout made popular by the original Zodiac Cirrus used by US Airways, Cathay Pacific and in the new American Airlines 777-300ER business class cabin. The single seat angled toward the window offers privacy for solo travelers while couples in the middle have their seats angled in. These middle seats also feature a retractable privacy screen. 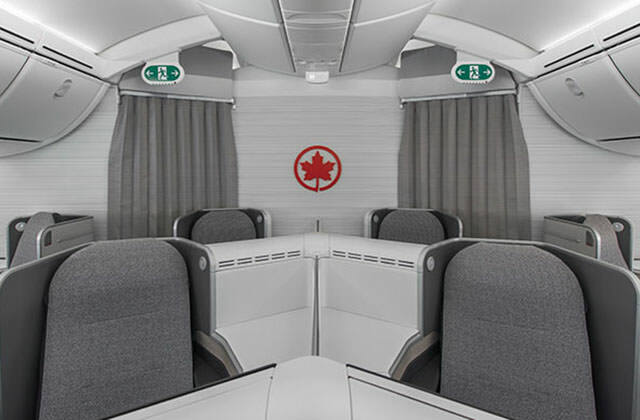 The neutral slate grey contemporary design allows the Air Canada red to really pop inside a beautiful cabin. When extended the seats give a generous 80 inches length to stretch out with 21 inches of width. An 18 inch IFE monitor is shielded from window glare. The Executive Pod is found on all 777 and 787 aircraft. The Classic Pod is currently found on B767 and A330 international aircraft. The Classic Pod design was originated by the Reynard division of Virgin Atlantic Airways and was the first herringbone arrangement on an aircraft. This seat differs as the original flips over allowing for a different sleeping surface than when sitting upright. The Air Canada version simply reclines to lie flat. 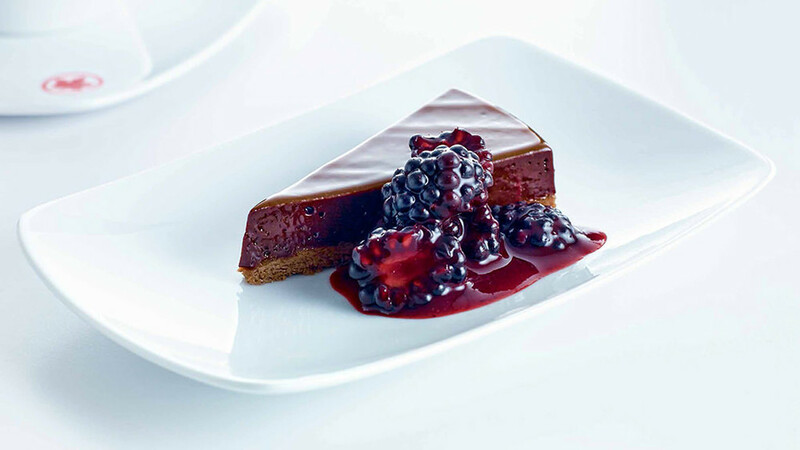 Air Canada has retained celebrated Canadian Chef David Hawksworth to create their international cuisine. For passengers flying in the new 787, Air Canada has installed an expresso and cappuccino maker featuring Lavazza brand coffee. 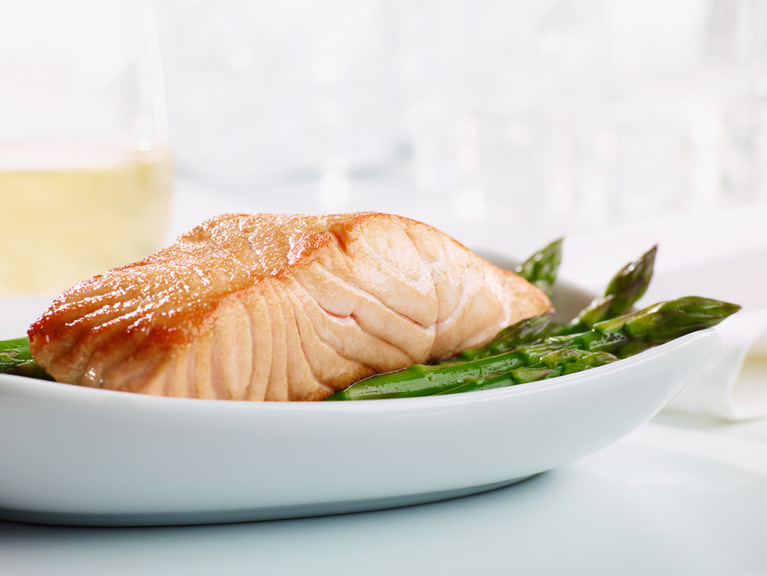 For more information on Air Canada's International Business Class, visit their website. The Air Canada Boeing 777 aircraft have a few different configurations. This is a guide to understanding which plane your flight is on. Boeing 767-300 and Airbus A330 aircraft have the Classic Pods and are 2-Class aircraft. 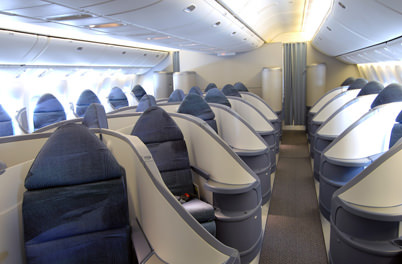 While the 767 has 2 variants, both have 24 business class seats. 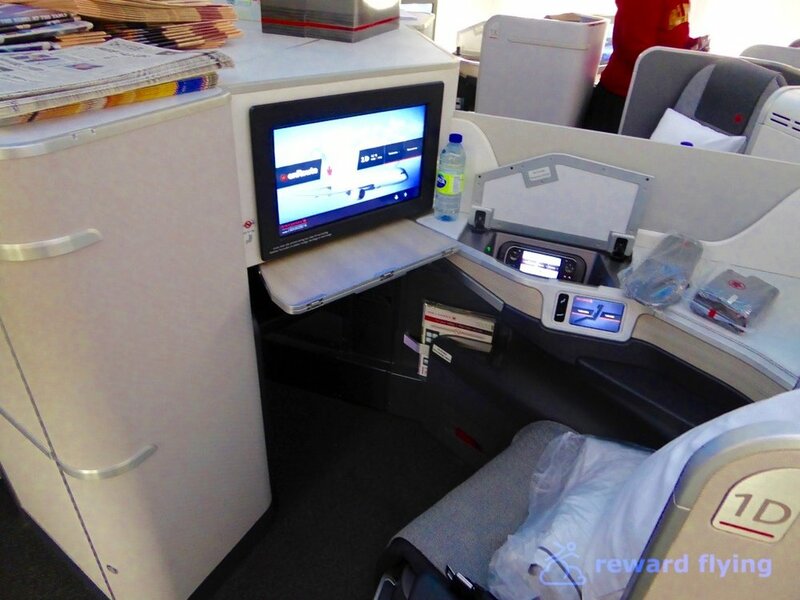 The A330 has 37 business class seats. 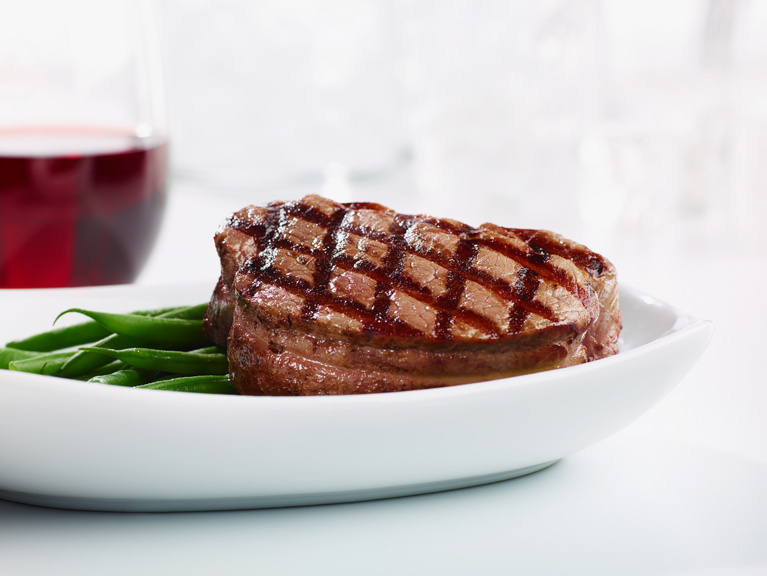 Have you flown in Air Canada's Premium Class? Share your experience with others in the comments section.